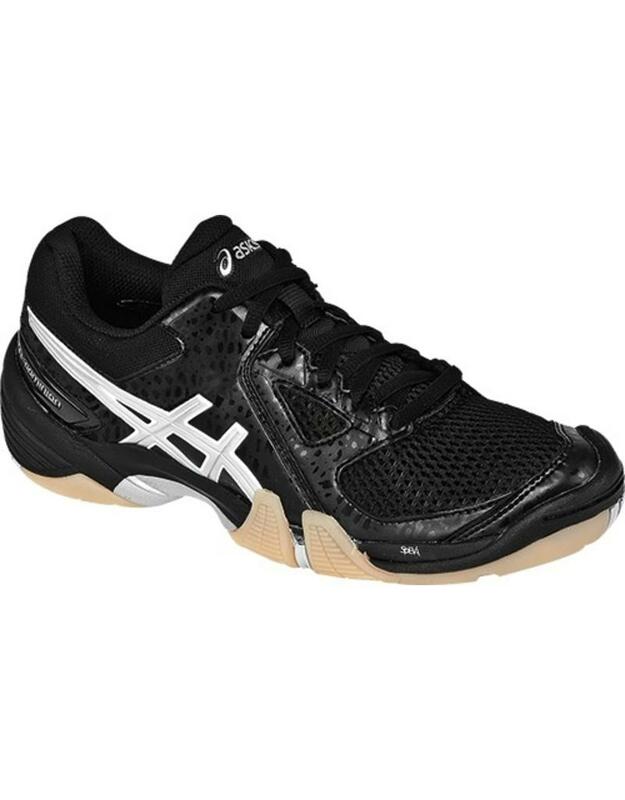 Rearfoot and Forefoot GEL® Cushioning Systems Attenuates shock during impact and toe-off phases, and allows movement on multiple planes as the foot transitions through the gait cycle. 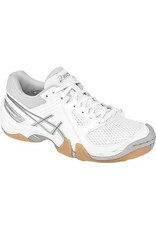 SpEVA® Midsole Material Improves bounce-back characteristics and decreases midsole breakdown. 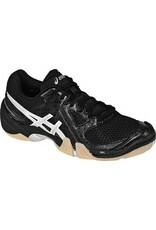 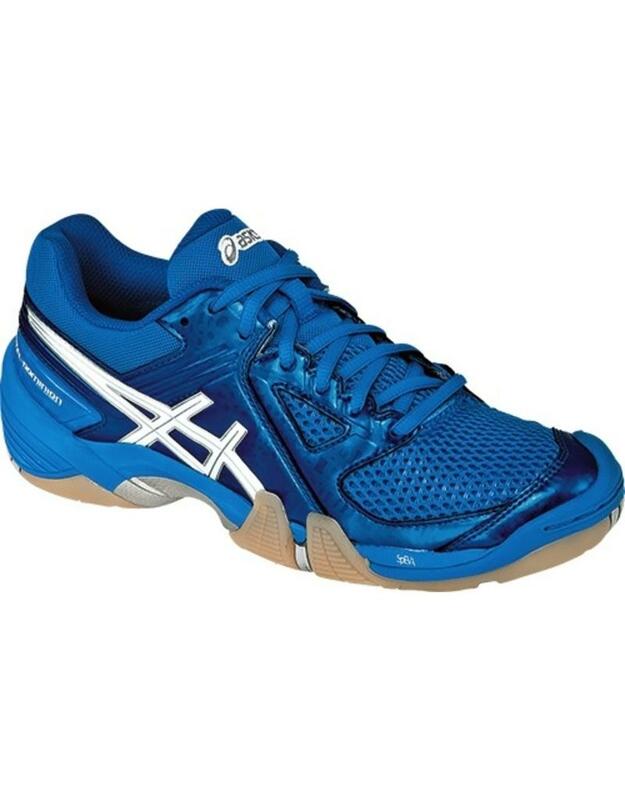 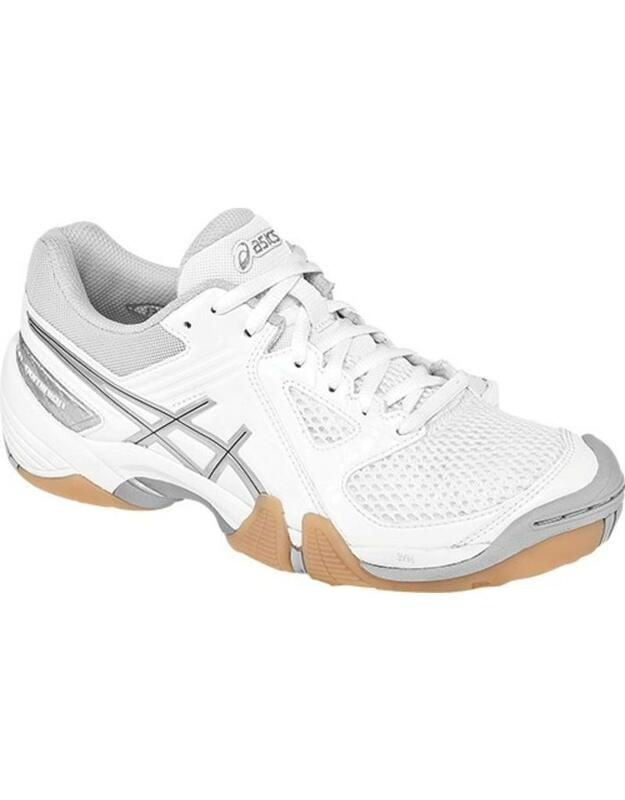 Synthetic Leather and Mesh Upper Lightweight, comfortable and breathable; enhancing performance and fit.